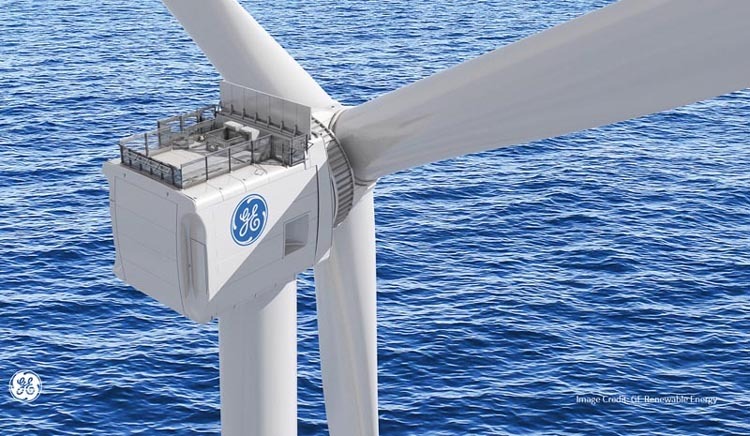 GE Renewable Energy and Future Wind (a Joint Venture between Pondera Development and SIF Holding Netherlands) announced the signing of an agreement for Future Wind to install the first Haliade-X 12 MW wind turbine prototype. The installation will take place in Maasvlakte-Rotterdam (NL) during summer 2019. The deal includes five years of testing and a 15-year full-service operation and maintenance agreement. This Haliade-X 12 MW prototype will be set up onshore to facilitate access for testing. During its initial period of operations, the onshore location will allow GE Renewable Energy to collect the data needed to obtain a Type Certificate, a crucial step in the product commercialization intended for 2021. Activities in Rotterdam to prepare the site for the future installation have just commenced. 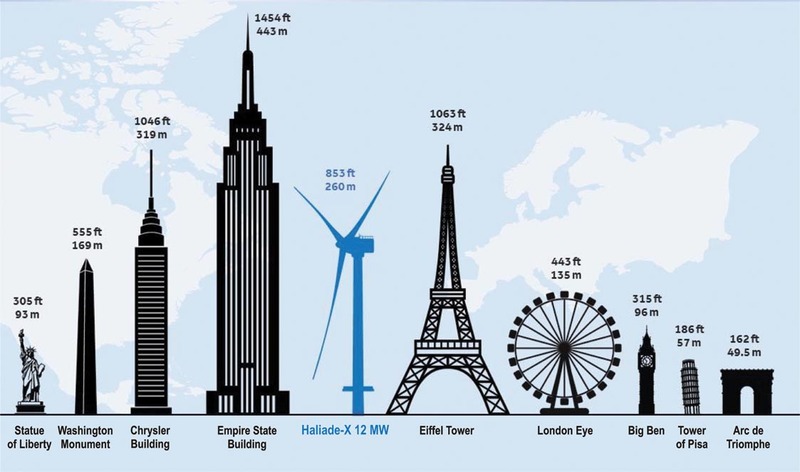 The nacelle, the enclosed portion of the aerodynamic device housing the turbine mechanism of the Haliade-X 12 MW prototype will be assembled in Saint-Nazaire (France), while the three 107 meter-long LM Wind Power blades will be produced in Cherbourg (France), and the tower sections will be made in Seville (Spain). All of the components will be shipped to Rotterdam for pre-assembly work and installation. This prototype in Rotterdam is part of the $400 (€320) million investment in the Haliade-X development announced by GE Renewable Energy in March 2018 to help reduce offshore wind’s cost of energy to make it a more competitive source of clean, renewable energy. The Future Wind joint venture combines Pondera Consult, a well-known Dutch renewable energy consulting firm, and Sif Holding N.V., a manufacturer of large steel tubes, which are used as foundation components primarily for the offshore wind market.